Fall has finally arrived, and with it, the anticipation of all of the upcoming holidays. 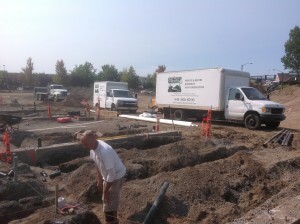 Now is the time to deal with any of those annoying plumbing problems before the guests arrive. Whether it is unclogging a sink, replacing an ailing water heater, repairing a broken garbage disposal, or perhaps installing an insta-hot water heater to speed up that cup of cocoa, give us a call now so you can relax and enjoy the season! 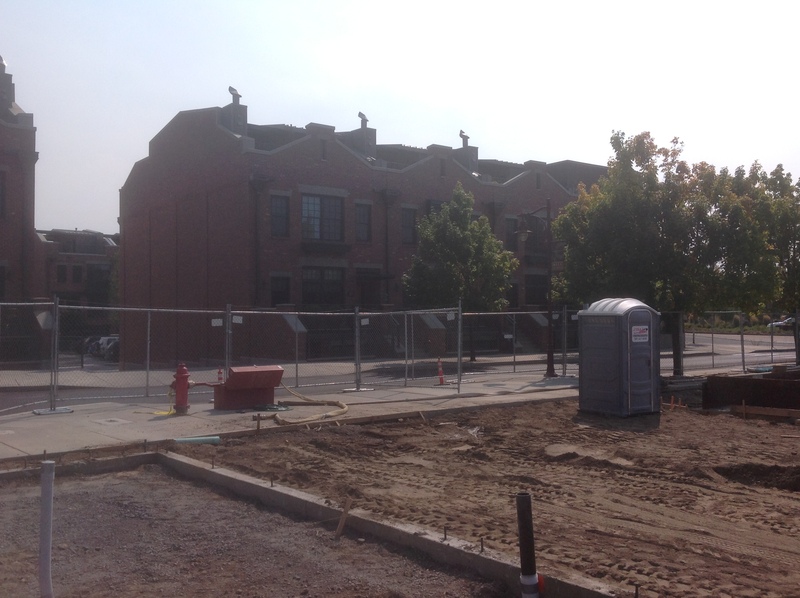 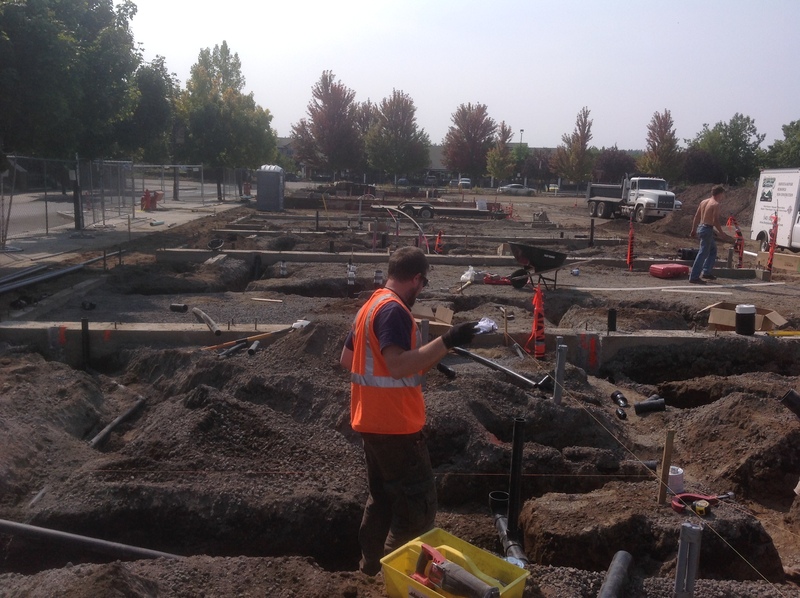 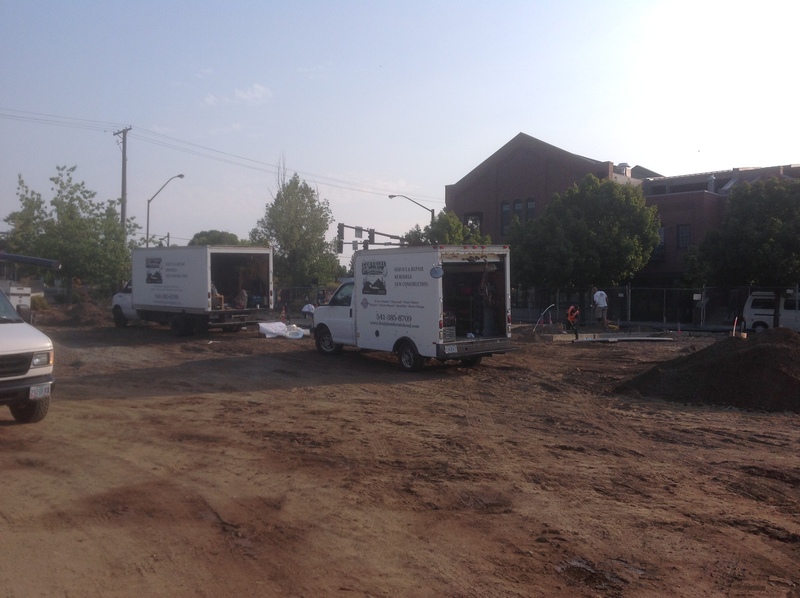 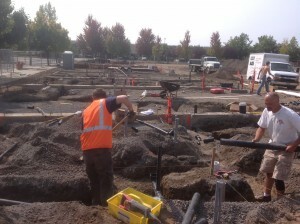 We are excited to start our newest project with Walsh Construction, the Base Camp Townhomes located at the Old Mill.